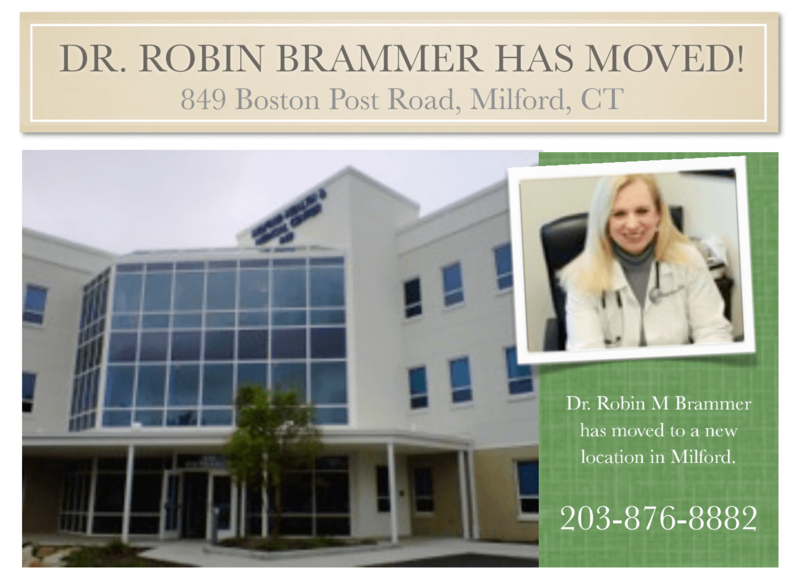 Dr. Brammer was moving into a new medical facility. Her old practice refused to redirect her patients to the new practice location. 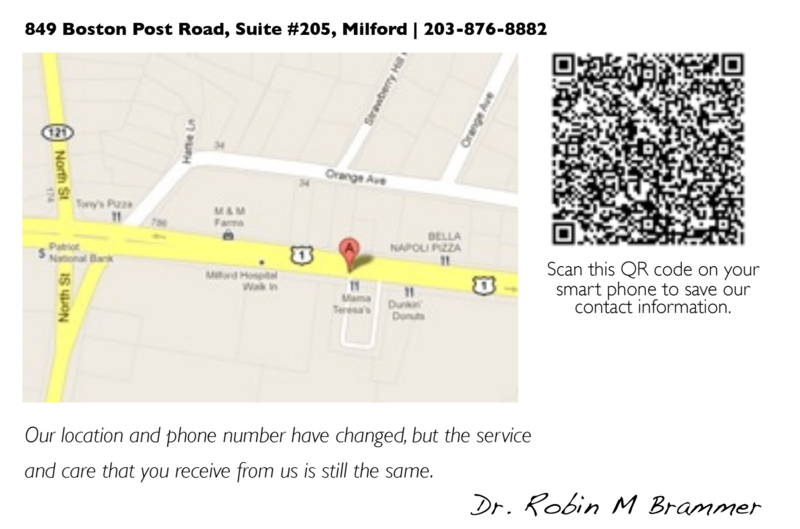 Communicate the new address to all existing patients. When people search for the doctors name on search engine, her patients should see her new location's address. We designed a postcard and sent it to all the patients informing them about the new address that the doctor was moving to. We relied on OCR based scanning technology to extract patient's mailing addresses from printed medical records. We setup a new website and optimized it with relevant keywords so the site shows up when someone searches for the doctor. The information was managed as per HIPAA compliance guidelines and all the digital files containing patient addresses were discarded after the postcard was sent. The doctor's patients were very happy that they were informed about her new location. The doctor retained all her old patients. Fedex has a service called Optical Character Recognition (OCR) that can scan any printed document and store the contents into an excel or word document. "Vanessa was a pleasure to work with. She understood the problem I was facing and came up with quick actionable solutions. She is very knowledgeable and very friendly to work with. Thank you again."